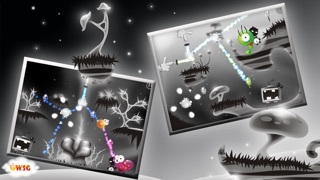 Discussion in 'Pre-Orders, Soft Launches, and Upcoming iOS Games' started by wsg, Jul 12, 2012. 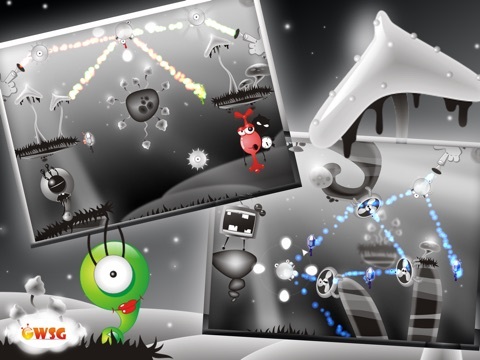 In one of the worlds live the substances (monsters), and once someone has stolen all the colors of these substances. 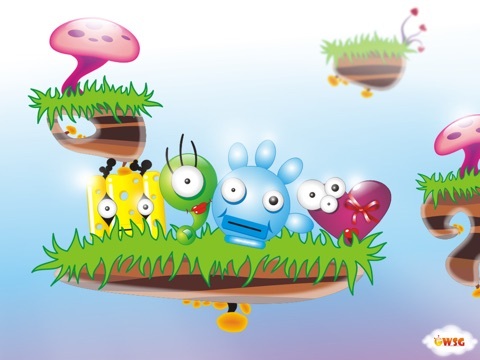 Our mission is paint the monsters and collect colored crystals (you need build a circuit throw crystalls) to open another location in future. Objective: You must move live mechanisms to paint right substance, while collecting crystals, sometimes to get the right color, you need mix colors. 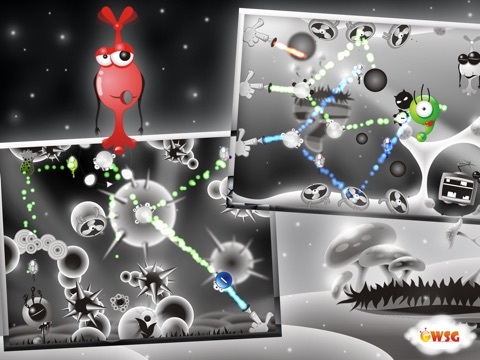 Now we're searching publisher for this project. 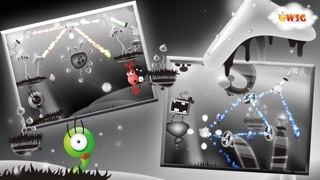 has a "World of Goo" vibe. This definitely looks like something Chillingo would publish. It looks amazing so far! 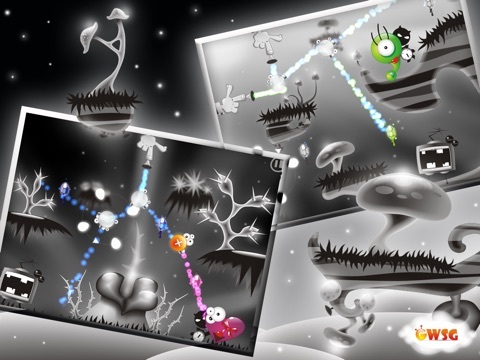 Perhaps "Lost Colors" seems like that "Contre Jour" & "World of Goo", because we love this games and in Lost Colors we used black & white tones and some elements from World of Goo. 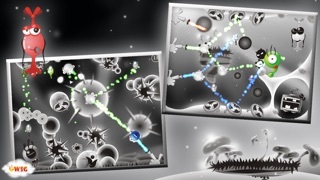 But as you can see, gameplay of Lost Colors is absolutely different. 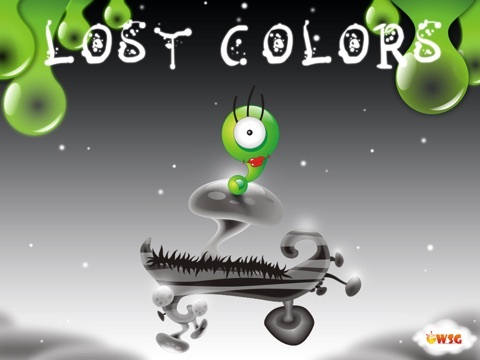 Lost Colors is original game. 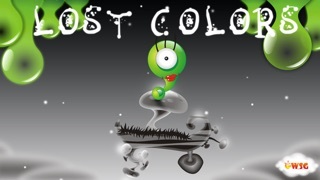 We continue searching publisher for Lost Colors game. Signed up for the beta. I really like the look of this. Hopefully you are having some luck with the publisher search. Thanks for this. Tomorrow we'll send you invitation. Game looks amazing! Signed up to test.